6 July,2017, Kolkata: The concert was start with a Kodaly Children Music performance of twinkle twinkle little star with body rhythm, sol-fa and hand signs. Next the first batch of Kodaly teachers trained in India presented with musiCEA diplomas presented by Olivier Cassin, Vice CG of France and Stephane Amalir, Director Alliance Francaise. AMEC Yuva Music Festival. Presenters of the entire event were Academy for Musical Excellence and Calcutta Music Foundation. The non- commercial annual fest for children and youth is currently happening in Kolkata. The fourth edition of AMEC Yuva Music Festival has grown bigger with participation from around seventy schools, colleges and NGO’s. 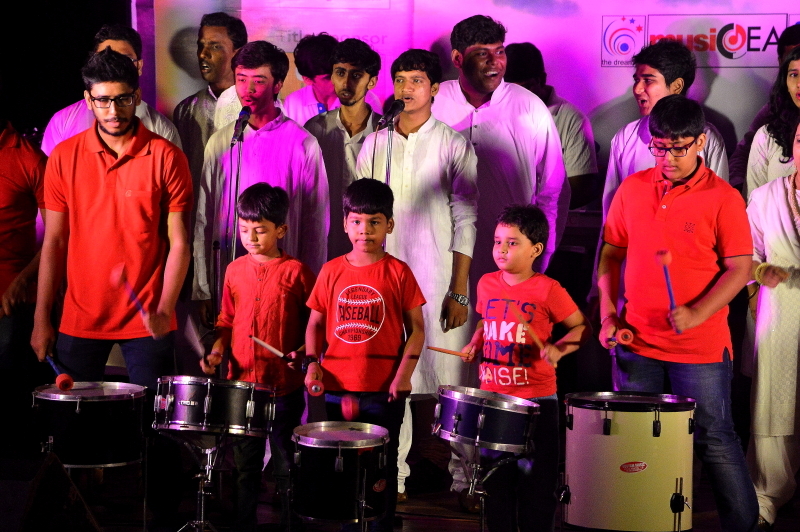 More than 1500 participants are showcasing their talents through a series of concerts and competitions. “The true value unlocking of Yuva Music Festival is happening this year as the core idea of transforming lives with music is reaching to all sections of the society.” Says Surendranath Majumdar, Founder of Yuva Music Festival, the most diversified music festival of India. The fourth AMEC Yuva Music Festival is dedicated to “The Spirit of Indian army”. The concert was staged at ICCR auditorium, today. Over two months, Academy for Musical Excellence has trained more than 170 participants from different schools, colleges, NGO’s. Underprivileged children, children with disabilities shared the stage to show their respect and gratitude towards Indian Army.  Nationalistic and patriotic songs like – Bharat Hum KoJaan Se PyaraHai, Kandho Se Mile Kandhe, Aarambh Hai Prachand Hai, Ay Mere Watan Ke Logo, Sa Re Jahan She Accha and more were sung. 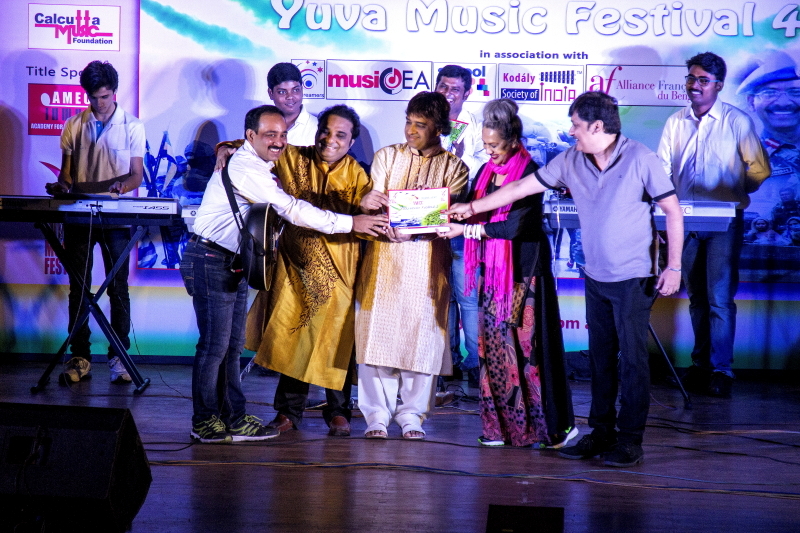 Every year Yuva Music Festival concert showcases innovative presentations. A violin orchestra accompanied on Sandeshe Aante Hai, a Drum ensemble accompanied on Aarambh hai Pachand, and the instrumental version of Vandemaataram were some of the special attractions. Noted musicians like Rocket Mondal, Mallar Ghosh, Pradyut Mukherjee were felicitated on this occasion. Lt Gen GS Sangha, SM, VSM, GOC, Bengal Area graced the concert as the Chief Guest. Mr Olivier CASSIN,Vice Consul General of France is the Guest of Honour. Eminent citizens like Stephane Amalir, Alokananda Ray, Bridegette Jones were also graced the concert too. More than one hundred top officers of Indian Army with families attended “The Spirit of Indian Army” concert. “Building a positive community and sharing the joy of making music together is my dream. I am happy and extremely grateful to everyone for supporting the cause of sharing good music. Truly AMEC Yuva Music Festival has become the event of many children and youth as they wait and prepare year long to participate for the spirit of good music and free and fair platform.” Says, Surendranath Majumdar.